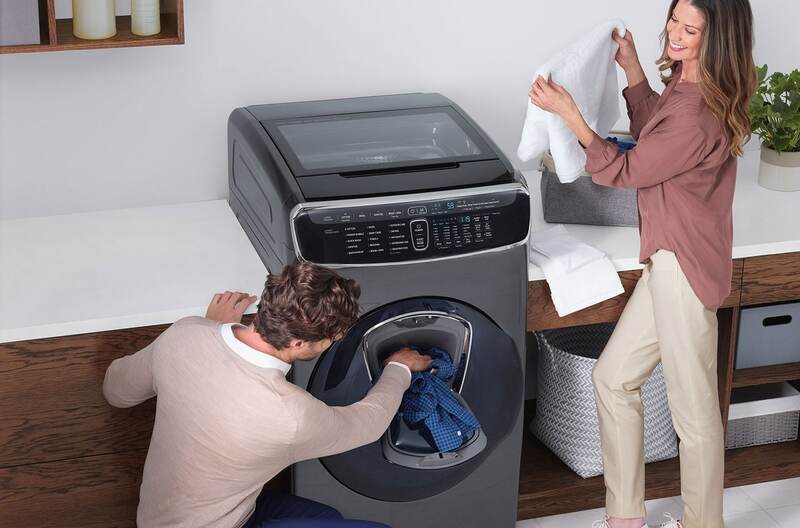 Our new FlexWash all-in-one washing machine has both a 16Kg Front Loader plus 2.5Kg Top Loader, to flexibly handle all your laundry needs. 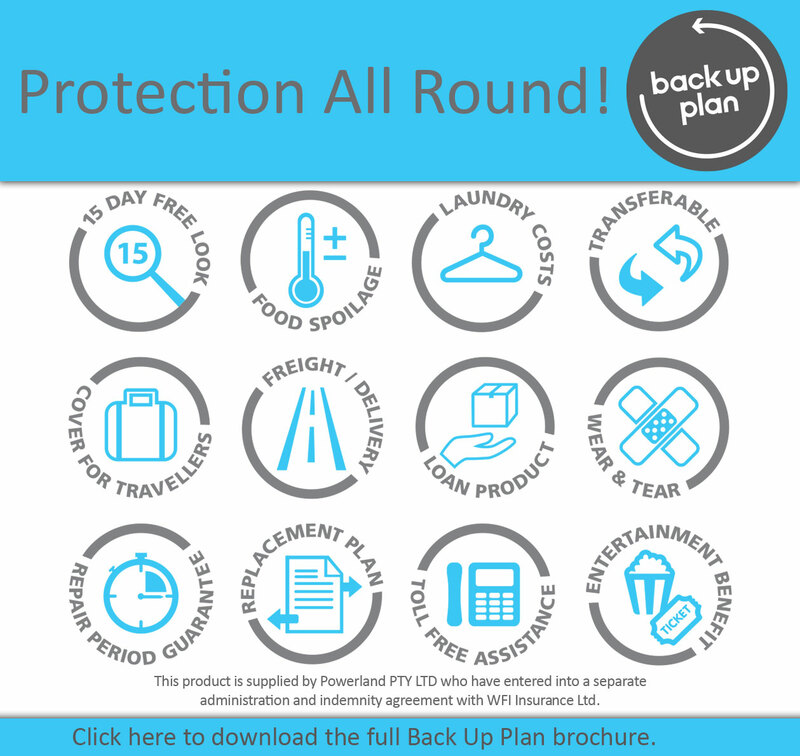 * From small to large loads, delicates to everyday items, or even the missed items to add during cycle, you can wash them all at the same time, or even separately. The FlexWash has been ergonomically designed with easy view lid and access of the top loader, and to help less back bending and reaching for controls. Achieved Grand Prix from international ergonomic design award. Forgotten something? You can add a forgotten piece of clothing or more fabric softener after your wash cycle starts through the Add Door, without draining the drum of its water and detergent. 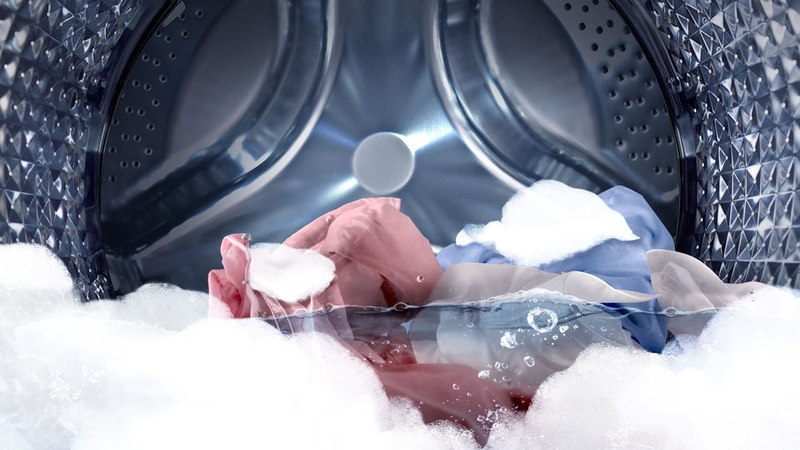 Bubble Wash is designed to help generate foam by pre-mixing detergent with air and water from the beginning of the cycle. And BubbleSoak is an optional pre wash treatment which thoroughly soaks clothes in the bubbles before the wash starts. No time to waste? The 15 min Quick Wash cycle allows you to wash up to 2 kg of laundry so you can spend less time on chores, more time on life. 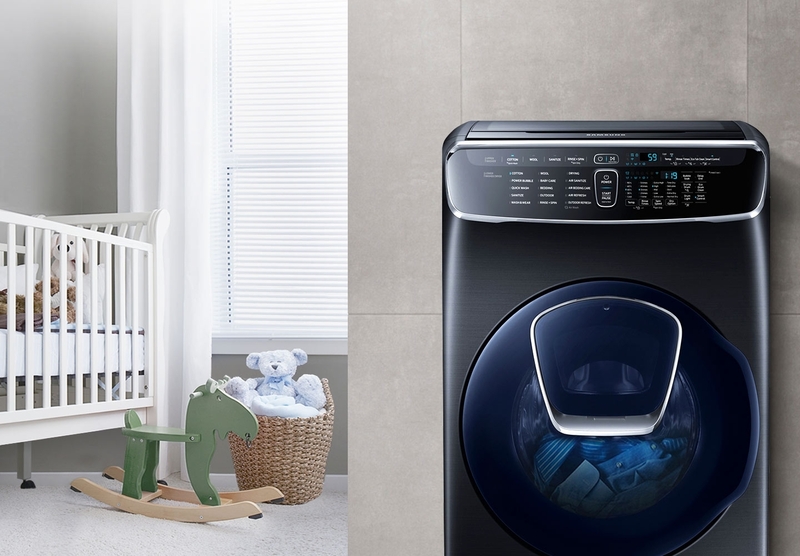 Smart Control lets you remotely control and monitor your washing from virtually anywhere using a smartphone App*. You can start, pause and keep an eye on the remaining time plus get alerted when it's finished. Smart Check is an error-monitoring system which helps detect and diagnose certain problems and can provide quick and easy troubleshooting via your compatible Samsung Smartphone and App. 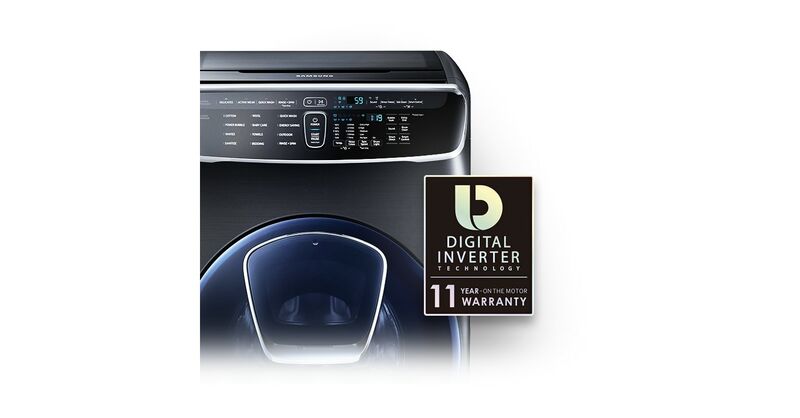 VRT Plus (Vibration Reduction Technology) helps reduce noise and vibration during washes (compared to conventional Samsung washers). It is designed to keep the tub balanced and as quiet as possible, even at high spin speeds, and with different load sizes. 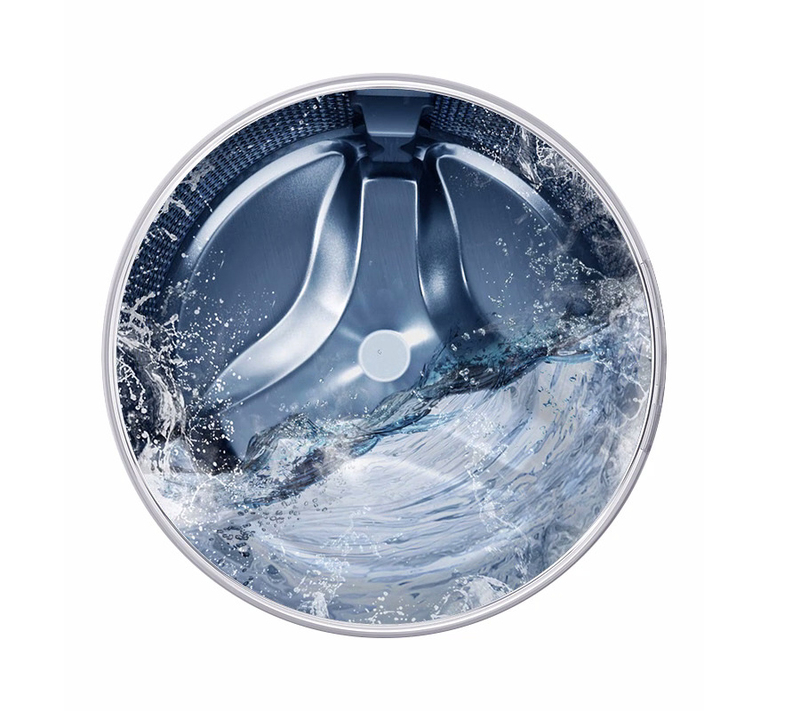 Hot water combined with high-speed RPM helps to reduce detergent residue and dirt that forms on the inside surfaces of the washer drum. Low fuss for a long time - digital inverter motor with a 11 year parts warranty. The motor works without brushes, which helps to reduce the number of separate moving parts and friction, making for a low vibration motor with a quiet wash cycle.